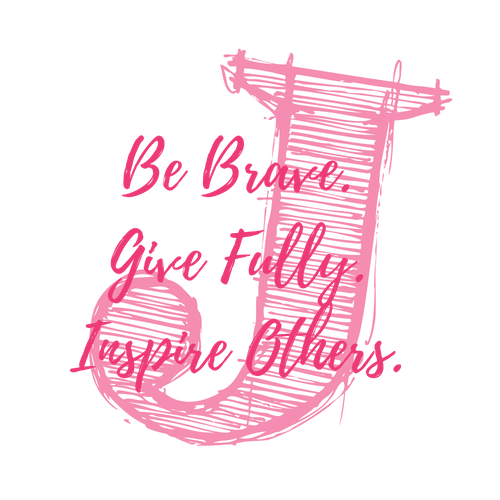 In the News — Just for J, Inc.
July 12th, 2018: Jacqueline was highlighted in a Special Books by Special Kids segment, a national nonprofit organization normalizing the diversity of the human condition. Check out Jacqueline’s amazing interview here! July 13th, 2018: The Rhode Runner podcast highlighted Just for J 5K Denver before our 2nd annual Just for J 5K event. We shared all about Charcot Marie Tooth Disease and our next Denver event! March 6th, 2018: Check out the Helping Hands segment featuring Just for J. Charla Corn shines a spotlight on local charity organizations, fundraising events, and philanthropic efforts. We are thankful for her time focusing on Just for J! July 14, 2017: Just for J was invited to Party on the Plaza as a kick off to North Texas Giving Day 2017. Our little movie star J appeared not only on the news, but this video was also posted on Facebook by Janelle Brandom from WFAA 8 News! April 24, 2017: Following our 2017 5K and Fun Run in North Texas, Just for J, was featured on Tell Me Something Good on NBC 5. We are so thankful for our community support!